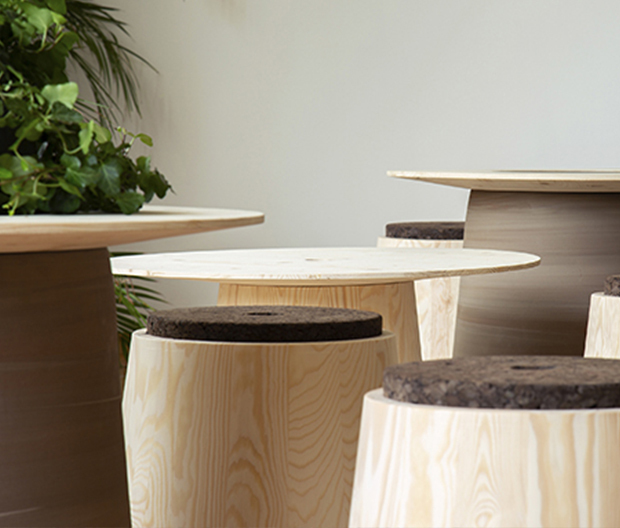 3 Days of Design is the Denmark’s most important design event, with the participation of more than 60 showrooms all over Copenhagen. 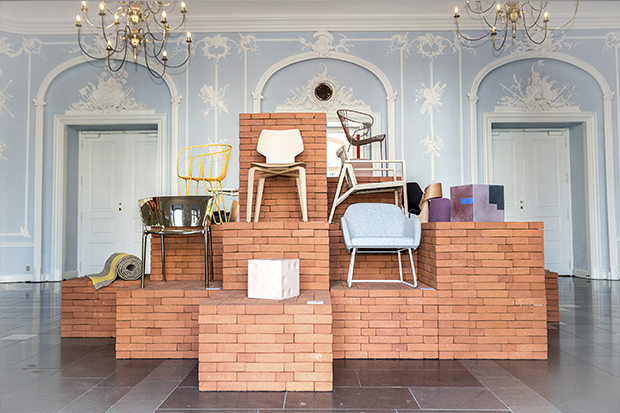 The most important Danish brands, as well as the Swiss and Italian embassies, the Institut Français and the Embassy of Spain display their respective designs. 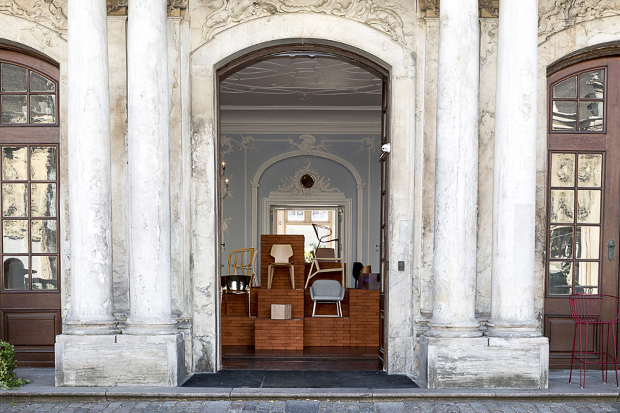 In this edition, the Spanish Institution of Foreign Trade (ICEX) led the iniciative ‘Spanish in Danish’ , with the participation of nine Spanish firms: Capdell, Mobles 114, Lzf, Akaba, Vondom, Isimar, Sancal, Dac rugs i Huguet. 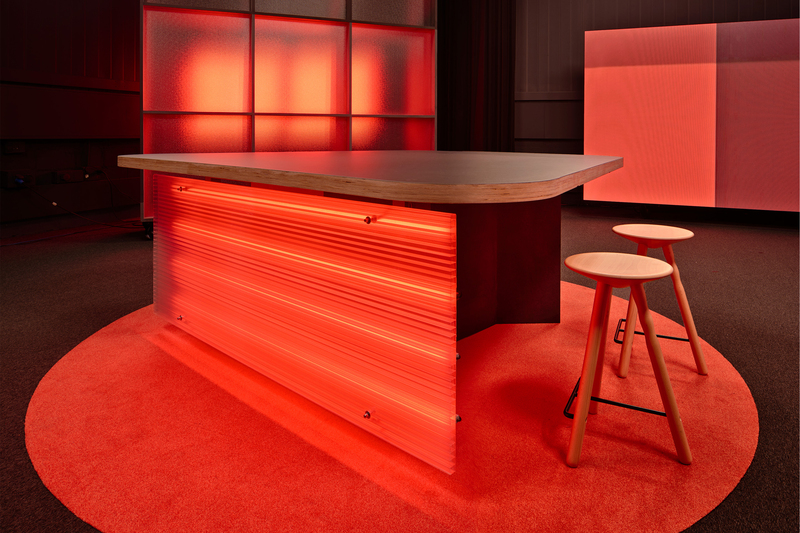 The show was commissioned by the founder of Earth Studio Eva Harlou. This has been a perfect occasion to see what’s new in product design and to know about the latest interior designs. 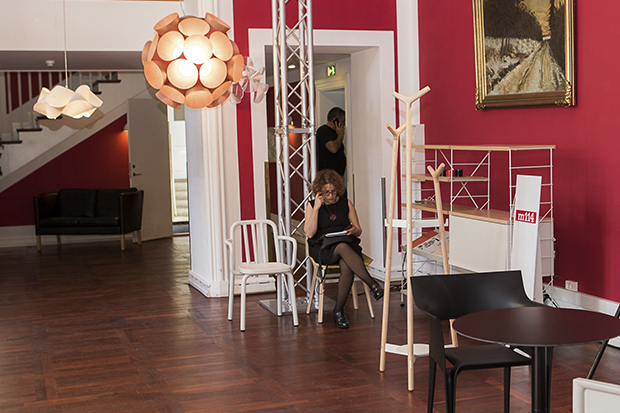 The exhibit has brought journalists, buyers, influencers and of course, design lovers. 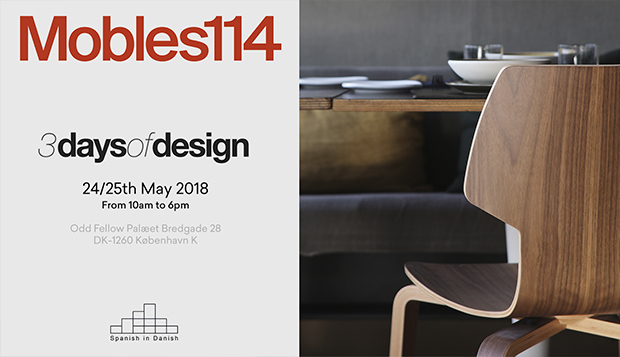 Mobles 114 has had the opportunity to show part of its chair catalogues such as TUBE by Eugeni Quitllet, GREEN by Javier Mariscal and FORC wooden coatstand, a creation of Lagranja design. 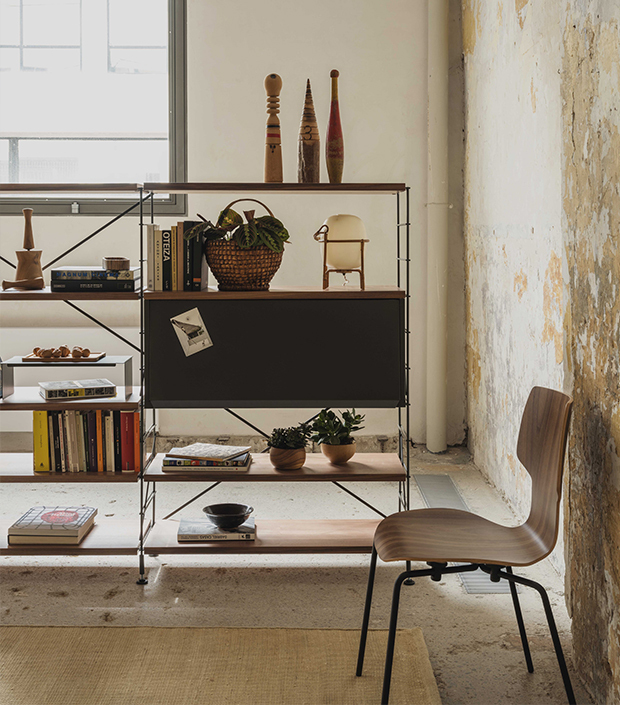 On the other hand, with the occasion of TRIA shelving system 40th anniversary, Mobles 114 has presented the free-standing version of this iconic design. The uprights are attached to a cross-shaped structure, allowing the ensemble to be steady with no need to drill the wall and, for example, to be put beside a glass wall, or to become a room divider.